Magento is used by businesses such as Coca-Cola, Nike, and Ford. However, there are numerous different online retail platforms to choose from, so how do you know if magento eCommerce is right for your business? The platform is PHP based and includes an extensive support network. There are currently two versions of the software available, Community and Enterprise. Both versions of the platform are both easy to install and easy to use. Also, in order to provide users with a customisable experience, there are numerous additional layout and plugins available. In our 21st century society, some would argue that having a website is an essential part of business. With online shopping becoming quicker, easier and more secure, eCommerce provides you with the ability to expand your business. The internet is open 24 hours a day, 7 days a week; thus providing your business with the ability to sell to customers around the clock.Additionally, with the use of a variety of payment gateways your business can find new customers throughout the country, perhaps even expanding abroad. However, the advantages of online retail are not limited to the online store itself. By having an online presence, you'll be able to utilise powerful methods of digital marketing in order to attract new customers. For example you can use Pay Per Click advertising (PPC) or email marketing services; attracting new visitors and utilising conversion rate optimisation tactics to convert them into customers. Why Should Your Business Choose Magento? The platform can be customised in numerous different ways.For example, you can develop responsive shopping carts – this means that your website would be mobile-friendly. You can also browse through the extensions marketplace and find numerous other extensions to customise your Magento experience to provide your business with the tools required to meet your unique needs. Extensions provide users with a wide range of ways to customise the functionality of their website. There is an extension for just about everything. You could transform your store into a multi-vendor marketplace, you could use an extension to implement marketing strategies such as sending discount codes to customers who abandon their carts, or you could use an extension to assist with shipping & fulfilment. However, the vast range of extensions is not the only advantages of the Magento CMS. Another fantastic reason to create an eCommerce website with this platform is its ability to operate with a variety of different currencies. This makes the platform an ideal choice for businesses that are seeking to use the power of online retail to expand into different countries. For example, a business in London looking to expand into France or Spain, or perhaps a business located in Northern Ireland using pound sterling,who would like to sell products to those located south of the border in the Republic of Ireland who pay for goods in Euros. This means that developers and programmers can look at the source code in search of bugs or areas that can be improved. Openly available source code also provides the opportunity for those who wish, to modify the source code to fit their own needs or create their own customised version of the program. Open source software can be licensed using many different types of licence. One commonly used licence is the GPL or the GNU. This licence means that anyone who modified the software must also distribute their code;which prevents programmers from using the code to create their own closed source software, but allows them to contribute to the community and lend their skills and expertise to the growth of the platform. As such, if you choose to use the Magento CMS for your online retail needs, you'll be able to benefit from the skills of thousands of programmers across the world. Open source software is not limited to online retail platforms such as Magento. There are numerous different types of open source software,for example the Linux Kernel, an open source operating system kernel developed by Linus Torvalds and thousands of other collaborators. A kernel is essentially the core of a computer's OS which controls everything in the system. The Linux Kernel is the 'under the hood' of the Android operating system, as such this kernel is used by thousands of people every day. Some other examples of opensource software are the Apache HTTP Server, the web browser Firefox, the MySQL server software, and Open Office. As a team of open source web developers and designers, we feel that open sourced software is the future of eCommerce. The ability for the code to be inspected, modified, and enhanced, is a very powerful protection against vendor lock in; providing businesses and organisations with valuable peace of mind. This platform is used by some of the top internet stores andnumerous different start-ups. The Magento CMS enables businesses of variousdifferent sizes to sell their products online, ranging from 'online sidehustles' to thriving online businesses operating out of multiple warehouses. Thanks to the customisation options available with thiseCommerce platform, you'll be able to create an eye-catching website thatstands out from the crowd. You'll also be able to attract numerous customers to yourwebsite; thanks to the marketing extensions available in the extensions marketplace.For example, you could use a Search Engine Optimisation (SEO) extension to runa digital marketing campaign in order to boost the amount of traffic visitingyour website, or you could utilise extensions to assist your business withaccounting and finance. 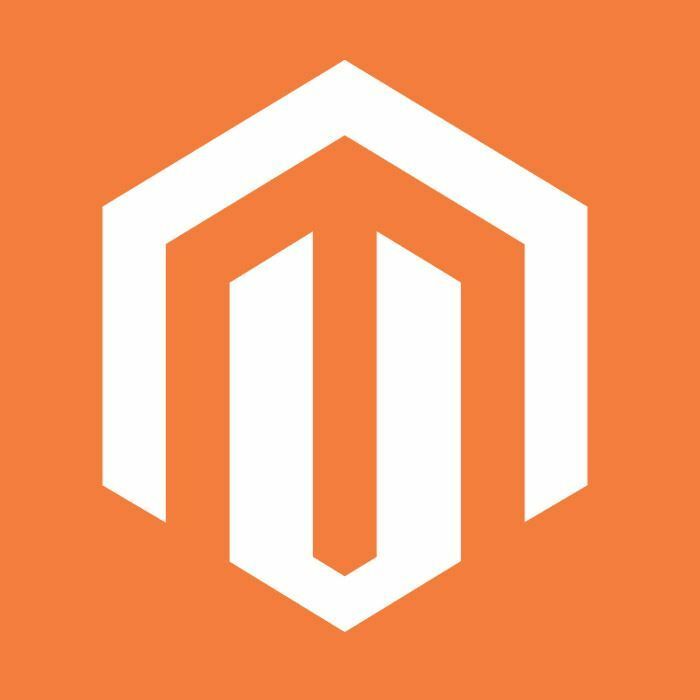 Talented developers all over the world choose to work withthe Magento CMS; it is one of the most popular platforms for eCommerce on theglobe, so if you're looking to take the next step for your business and venueinto the world of online retail, consider building your eCommerce store withMagento. What If You Have No Knowledge Of Coding Or HTML Components? One of the disadvantages of using Magento is that it can often be difficult to find professionals who are skilled and trained in the use of the CMS. It takes a full team to utilise the software to its full potential,and for some this challenge can be very daunting. We believe that open source software is the future. It moves faster than any closed-source can hope to. With thousands of people working to develop and add to these platforms; creating unique add-ons, plug-ins, and more; open source software is your business' ticket to boosting traffic and selling your products online. Thanks to the highly skilled open source web development team at Code Media, your business can reap the following benefits of Magento eCommerce. Streamlined order maintenance and fulfilment. Simple catalogue and product management. Quick and easy integration with 3rd party software. Our talented team of developers use their years of experience to provide our clients with attractive eCommerce websites that are customised to meet the needs and requirements of the individual business. 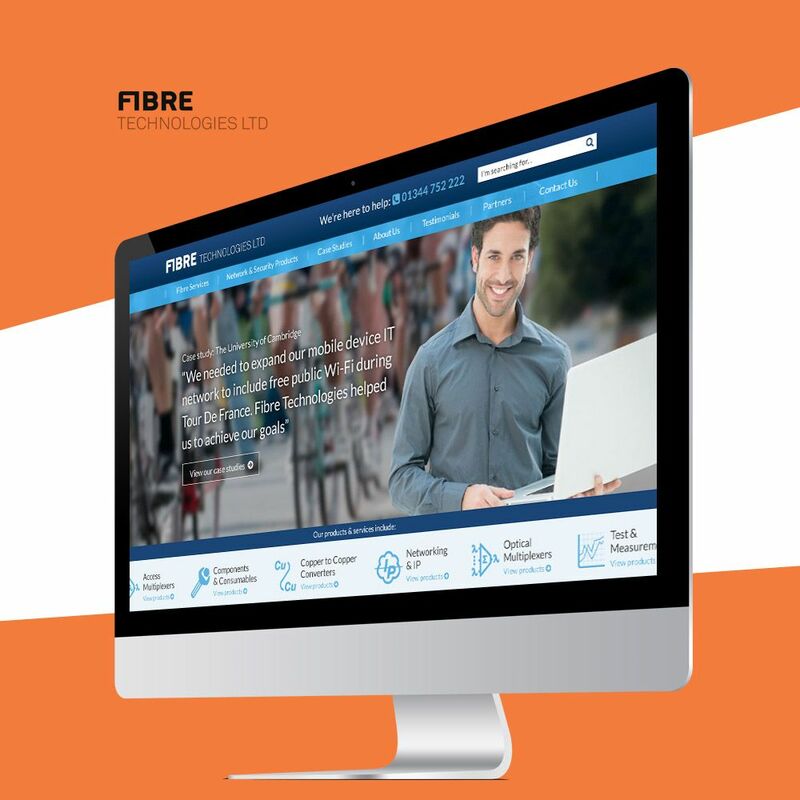 We understand that your business is unique and as such our team will work alongside you on the project, giving you complete control over the entire website; creating a truly unforgettable online retail presence for your business. If you have any questions regarding our open source webdesign and development services, please don't hesitate to get in touch with us.Our friendly team of open source experts will be happy to assist you with your enquiry. So if you would like to get in touch with us, please give us a call on 0118 380 1001 Monday to Friday 9 am to 5:30 pm. Additionally you can also contact our team using the Live Chat feature on our website.